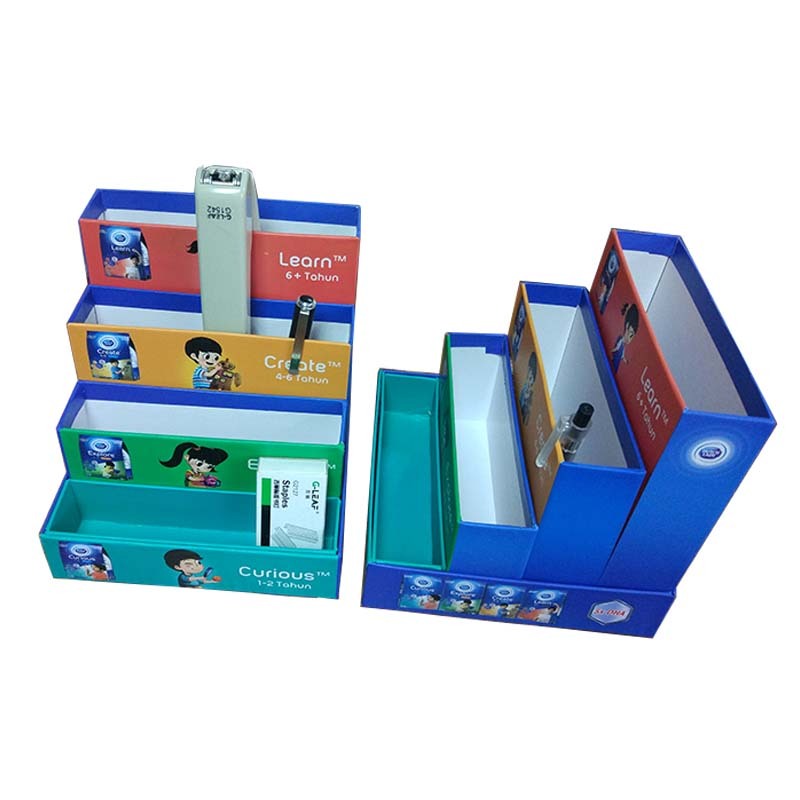 Product categories of Storage Gift Box, we are specialized manufacturers from China, Storage Gift Box, Stationery Storage Gift Box suppliers/factory, wholesale high-quality products of Storage Gift Paper Box R & D and manufacturing, we have the perfect after-sales service and technical support. Look forward to your cooperation! The Storage Gift Box is also usually called a finishing Gift Box, a storage box, a finishing box, a storage box, a storage box. There are various materials for storing gift boxes, usually plastic, cloth, paper, metal, wood and so on. Storage gift box include transportation, refrigeration, home, finishing, transportation, refrigeration, hardware, supermarkets, storage (vegetables, fruits), home, turnover, finishing (documents, clothing, toys) and so on. Storage gift box usually has a lid seal, pulleys move effortless, oil resistant, non-toxic, odorless, easy to clean, neatly stacked, easy to manage, bearing strength, can be nested, save space, light weight and so on!